REDBACk Gold stylish lightweight safety shoe with Composite Toe Cap and Kevlar Midsole Resistant to Sole Perforation. 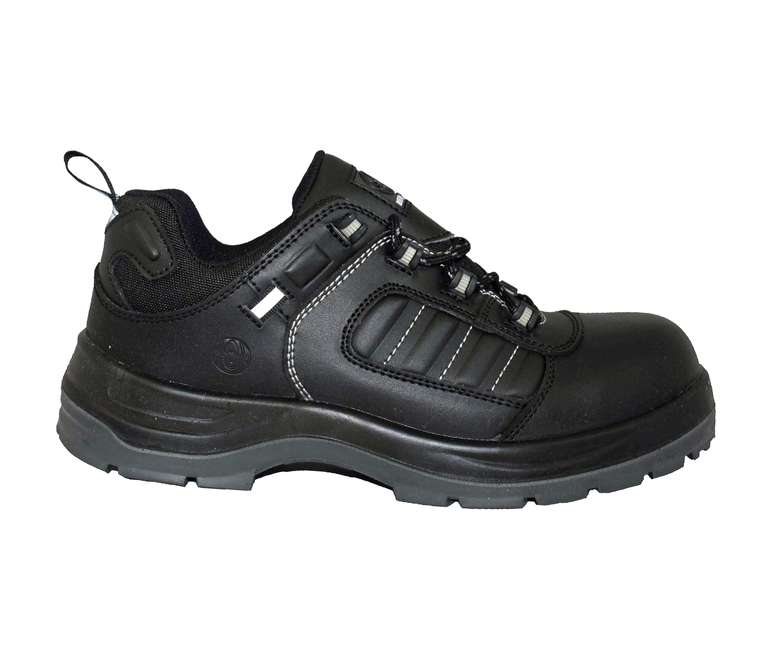 Padded tongue and ankle. 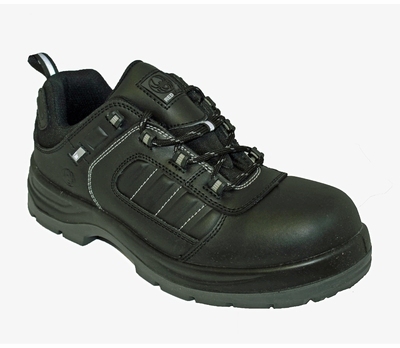 High slip resistant sole (SRC). ENISO20345 S3 SRC.